This Sample was available at time of purchase. Hurry before they're all gone! 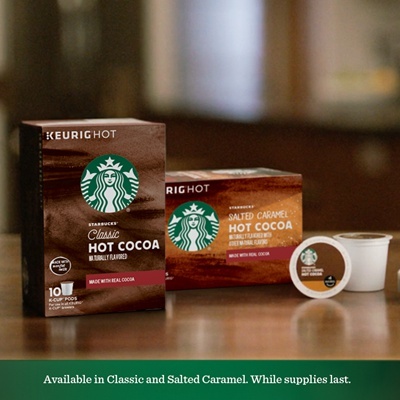 Grab your sample of Starbucks new Hot Chocolate!